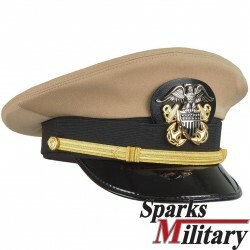 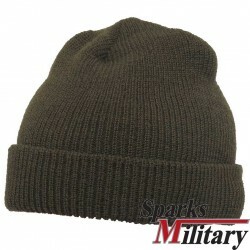 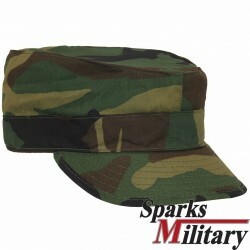 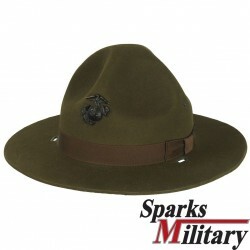 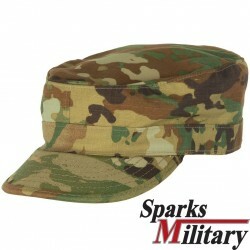 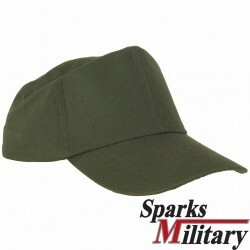 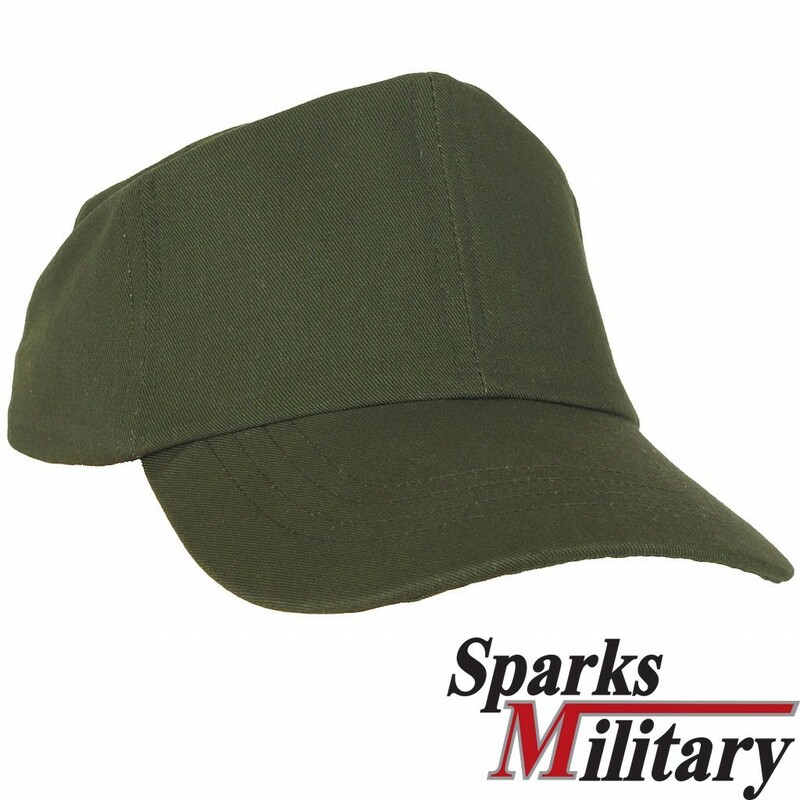 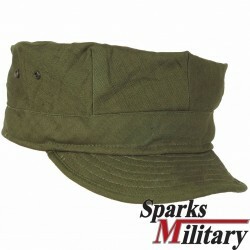 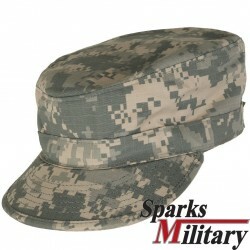 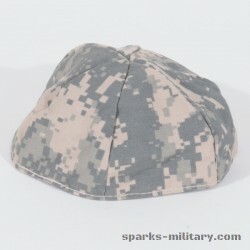 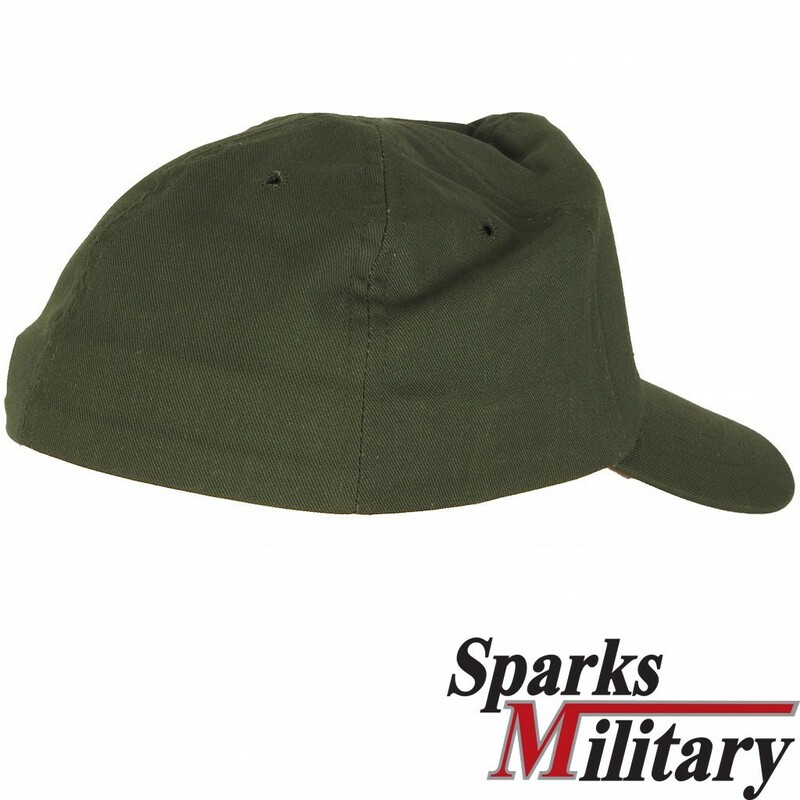 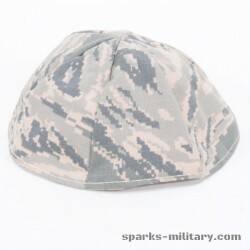 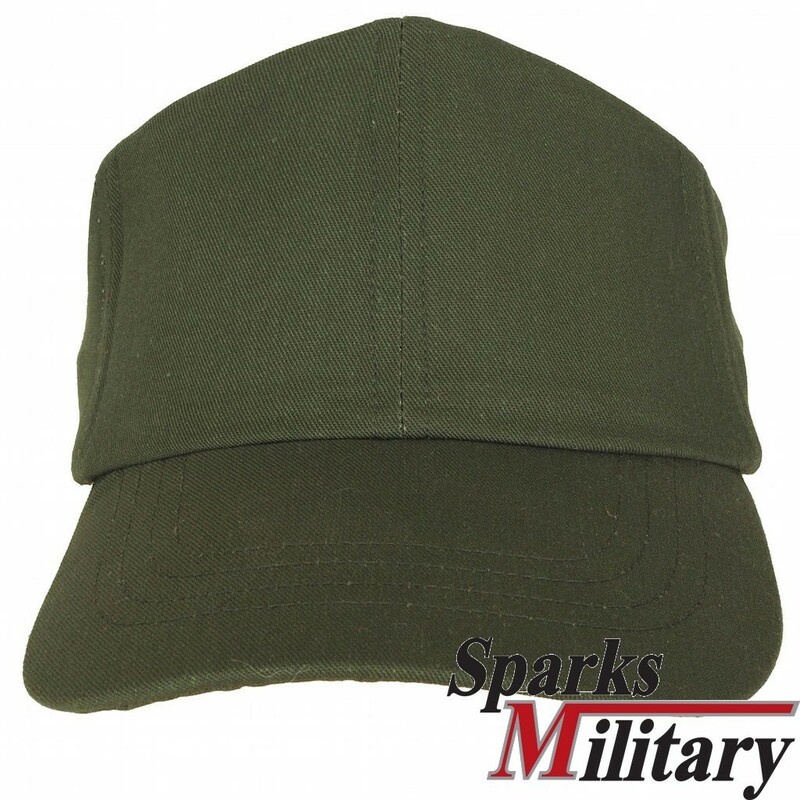 The OG 507 field cap was worn on the OG-507 uniform and was introduced to the US military in the early 1970s. 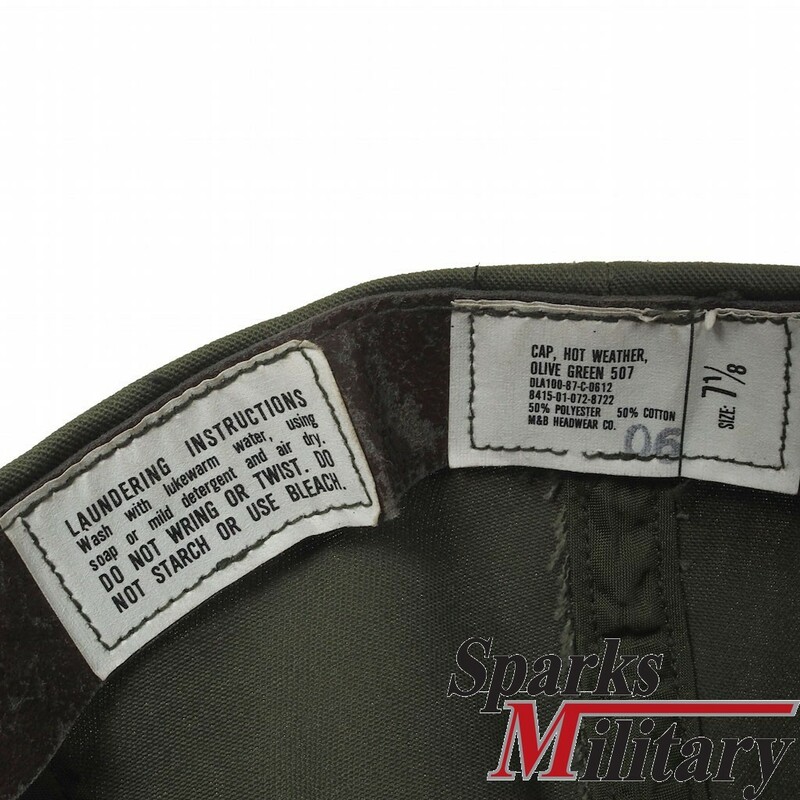 The OG 507 field cap differs by color and material of the OG 107 field cap where the color difference is almost unnoticeable. 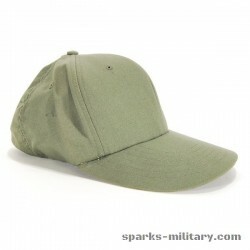 The OG 507 is made of a polyester cotton blended fabric.